Chengdu Dacca Furniture Co., Ltd. Remarks: Packing method can be also changed according to the clients' special requirements Delivery: Sea freight for bulk overseas order; and air or car delivery for urgent order. Q7:Can you make customers&rsquo; logo on products and customer design9 A:Yes, Fabric tag of customer logo can be sewed on each chair/sofa , and customer's design are welcome . Q8:. Which country is your main export market9 A: At the moment, our main export regions are US, Mid-East and European countries. We will be tracing the different phase of production from the beginning. We will try our best to help clients when problem occurred. Quick response, all your inquire will be replied within 24 hours. 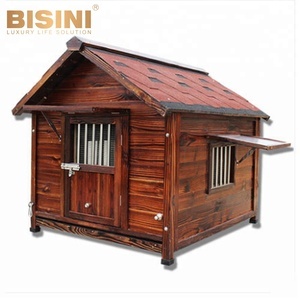 So you can rest assured that our products can be put in the open air. 5) Packing 1. We use plastic film wrap the product first, then woven bag wrap outside. And we offer 7 days delivery to those long term cooperate partners. 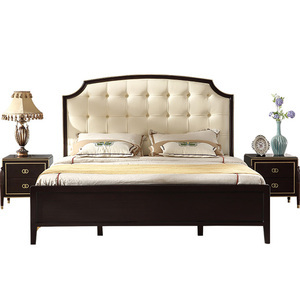 Alibaba.com offers 9,106 american luxury furniture products. About 47% of these are living room sofas, 4% are bedroom sets, and 1% are garden sets. A wide variety of american luxury furniture options are available to you, such as wood, genuine leather, and synthetic leather. You can also choose from living room sofa, bedroom set, and garden sofa. As well as from modern, antique. And whether american luxury furniture is set, one seat, or two seat. 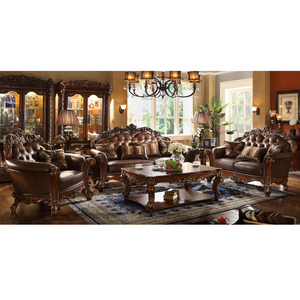 There are 9,063 american luxury furniture suppliers, mainly located in Asia. The top supplying countries are China (Mainland), United States, and Indonesia, which supply 97%, 1%, and 1% of american luxury furniture respectively. 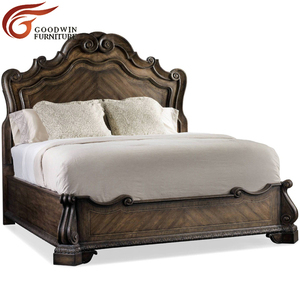 American luxury furniture products are most popular in North America, Western Europe, and Domestic Market. You can ensure product safety by selecting from certified suppliers, including 1,483 with ISO9001, 834 with Other, and 559 with ISO14001 certification.